Welcome to Germanna Community College! We’re grateful you’ve chosen us as a partner as you begin or resume your journey to success in college, career, and life. We’ll always be there to help you along the way, giving what you need to succeed both here and in the future. Our small class sizes allow our caring faculty to provide the personal attention you need. 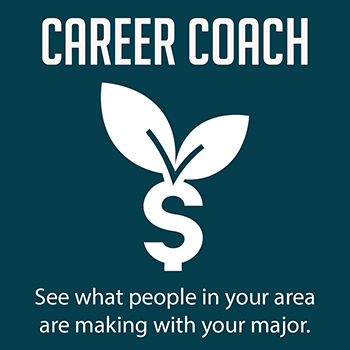 We hope you will take advantage of our Tutoring Center, faculty advisors, Student Success Coaches, Career & Transfer Center and Veterans’ Center. 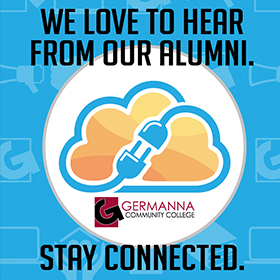 For the 49 years since Germanna opened its doors in 1970, we have worked to provide quality education, training and services to the citizens of Caroline, Culpeper, King George, Madison, Orange, Spotsylvania, Stafford counties and the city of Fredericksburg. We have grown to a total headcount of over 10,000 students, but we still help students one at a time, providing personal attention and support. Our faculty members often say they see students at the grocery store a decade after graduation and remember them and enjoy catching up with them. We offer over 30 programs in transfer and career and technical areas of study at our Fredericksburg Area Campus in Spotsylvania, Locust Grove Campus in Orange County, Culpeper Daniel Technology Center, Centers in Stafford County, Caroline County and Fredericksburg’s Central Park, and through online courses and extension sites throughout our region. We will help you write your own success story, now and forever.